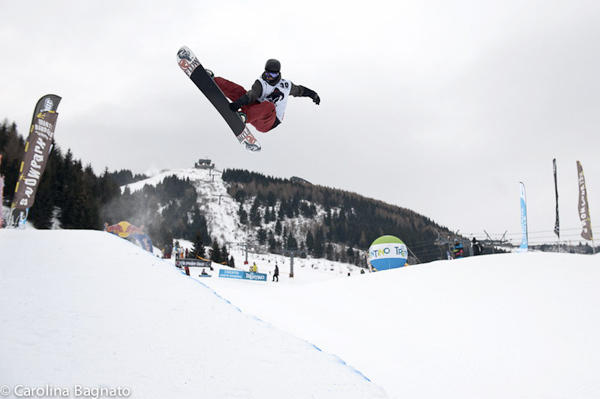 The winner of the Halfpipe rookie event in Monte Bondone, Italy, will win an exclusive wildcard for the legendary Arctic Challenge 2013 in Oslo, Norway. 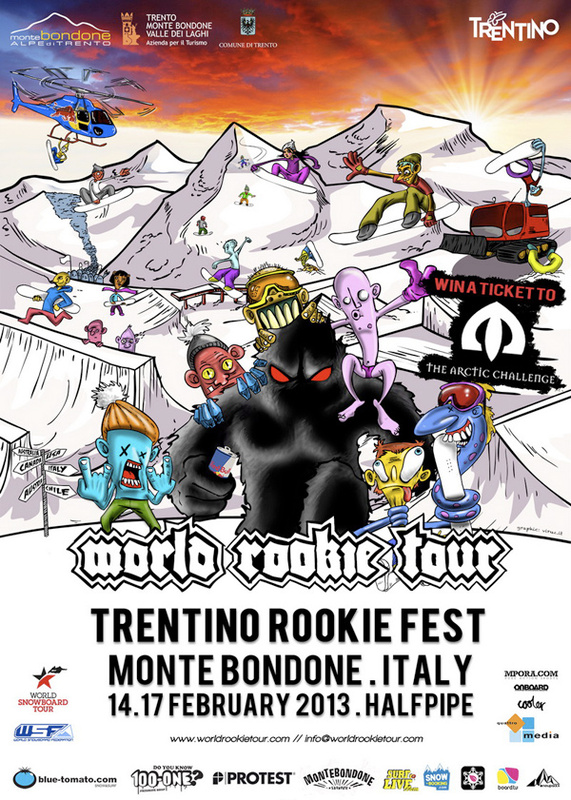 The Black Yeti will come back again in Monte Bondone, Italy, for the second edition of the Trentino Rookie Fest, the only halfpipe event in the World Rookie Tour 2013. The event partnered with the legendary Arctic Challenge in Oslo, Norway, which will be an only halfpipe competition for the edition 2013. The winner of the Halfpipe in Monte Bondone will be awarded with a wild card for The Arctic Challenge to compete in one of the most exclusive event on the planet. “Rookies are an important factor for progression! TAC has always looked for the new hopefuls and has an history of many rookies that are big names today such as Eero Ettala, Kazu, Mattieu Crepel and Shaun White” said Terje Haakonsen, snowboard legend and founder of The Arctic Challenge. “The rookie level is very high today and Rookie Fests have also sent already in the past some very talented guys who have done well at TAC.” Terje concluded. The program of 2013 Trentino Rookie Fest includes an Halfpipe contest for the TTR World Snowboard Tour, a night session and many lifestyle activities such as a visit to the city of Trento, night walk in the forest, film premiere about the Australia Rookie Trip 2012 and a final party. The Trentino Rookie Fest will offer the chance to climb the World Rookie Rank and compete with the best Halfpipe young riders of the Alps. Thursday 14 February – Arrival Day , Registration , Event presentation at Hotel Montana. Friday 15 February – Training & Qualification + Visit to Trento.